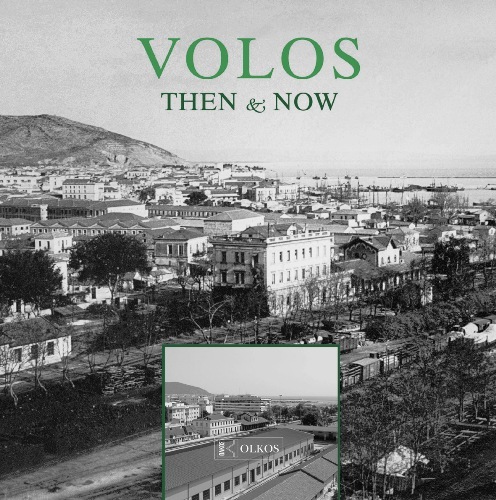 Volos, the seaport of central Greece built on an inlet of the Papasitikos Gulf, is presented in past and present photographs. Volos, the seaport of central Greece built on an inlet of the Papasitikos Gulf, is presented in past and present photographs. We can compare the city’s prosperity in the early 20th century, with its rapid financial growth and eclectic aesthetics, with its contemporary appearance. Publications in Greek and in English.